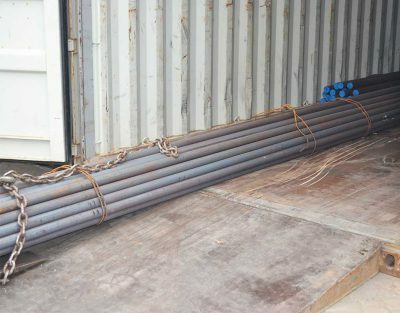 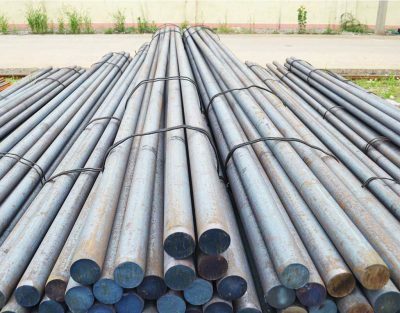 As a quality steel materials supplier , Glorysteelwork has own processing factory specialized in cold drawn steel and helical piles. 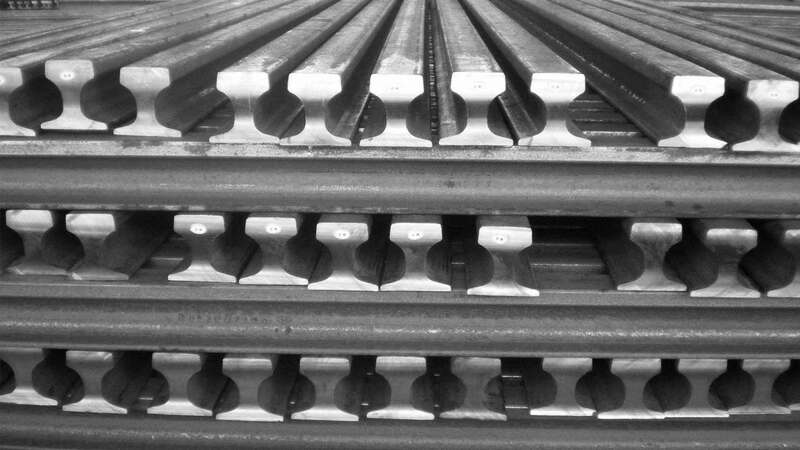 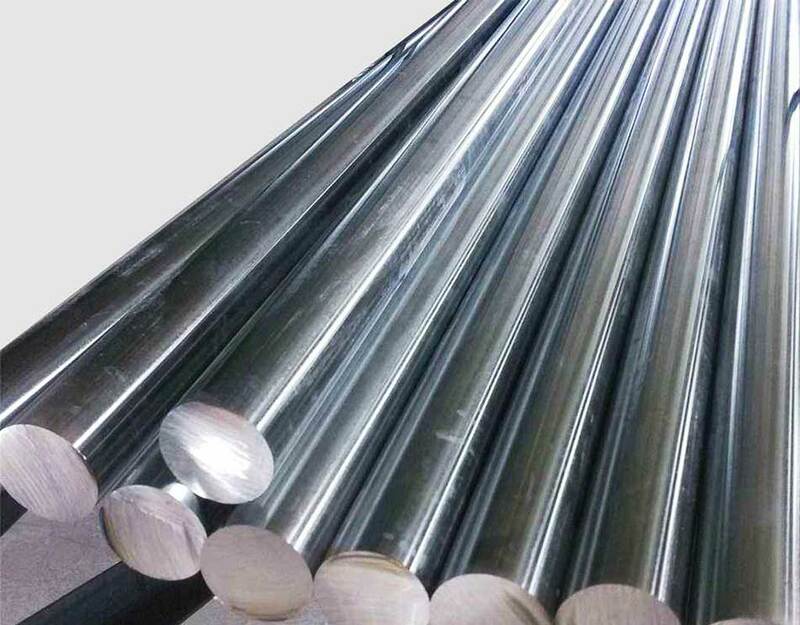 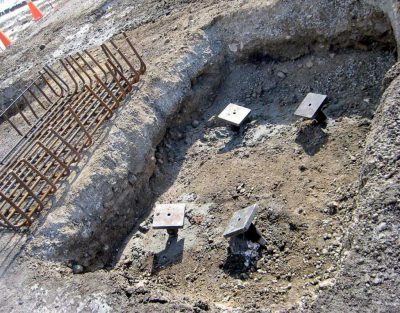 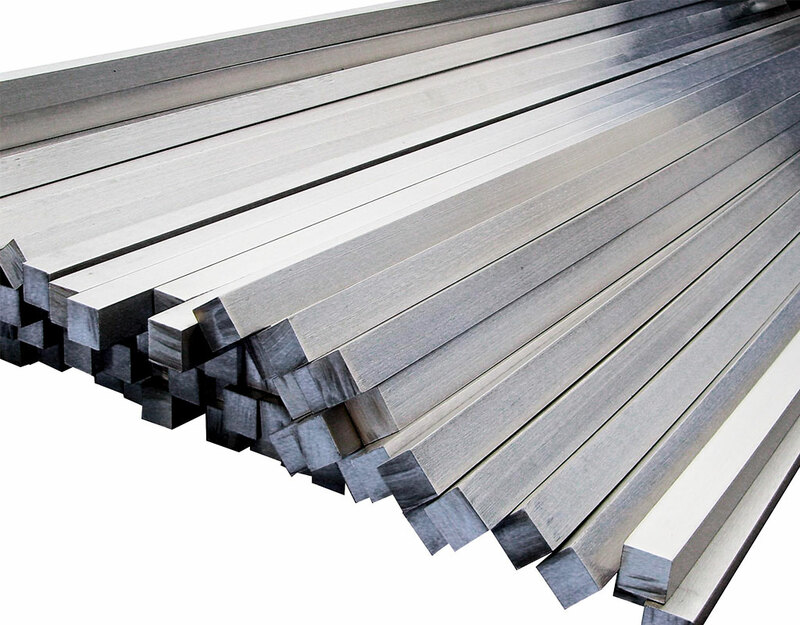 Cold drawn steel is that stretching the steel bar by a tensile stress that exceeds the strength of the original steel yield point under normal temperature conditions so that the steel bars produce plastic deformation to achieve the purpose of increasing the yield strength of the steel bar and saving the steel. 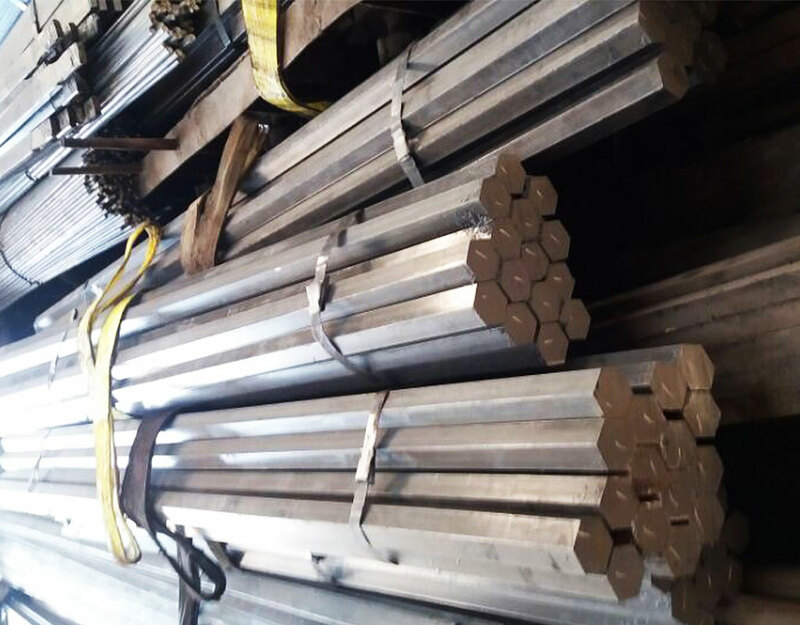 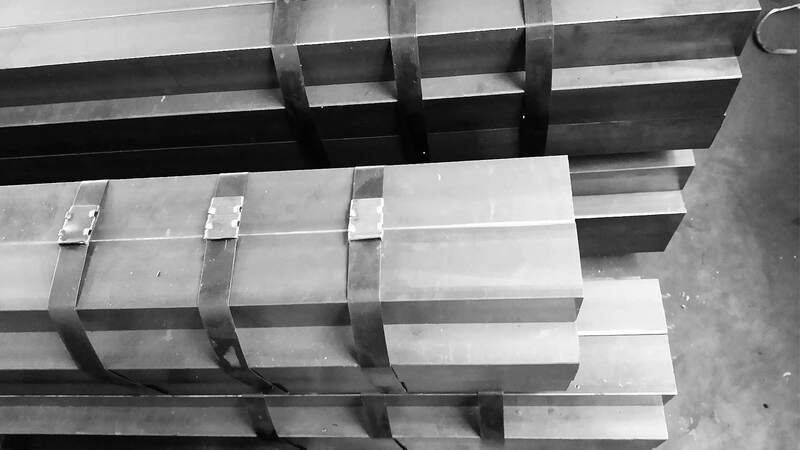 Cold drawn steel is the use of cold extrusion technology, through the accurate mold, pull out all kinds of high precision, smooth surfaced round steel bar, square steel bar, flat steel bar, hexagonal steel bar and other special-shaped steel. 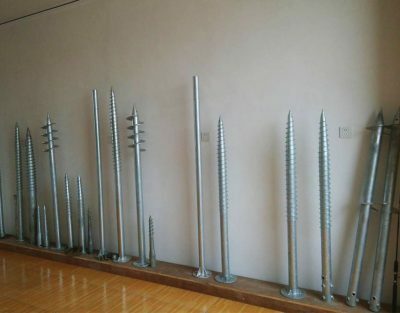 Electrical product parts: motor shaft, fan shaft, sewing machine shaft, etc. Hardware parts: such as rails, machine keys, nuts, screws, round nails, hexagonal nails, octagonal nails and various standard parts and other specifications; automotive, motorcycle parts and so on. 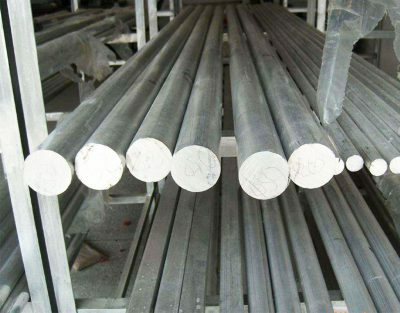 All email to us will be answered within 24 hours, if you want an instant response, pls talk to us on skype.